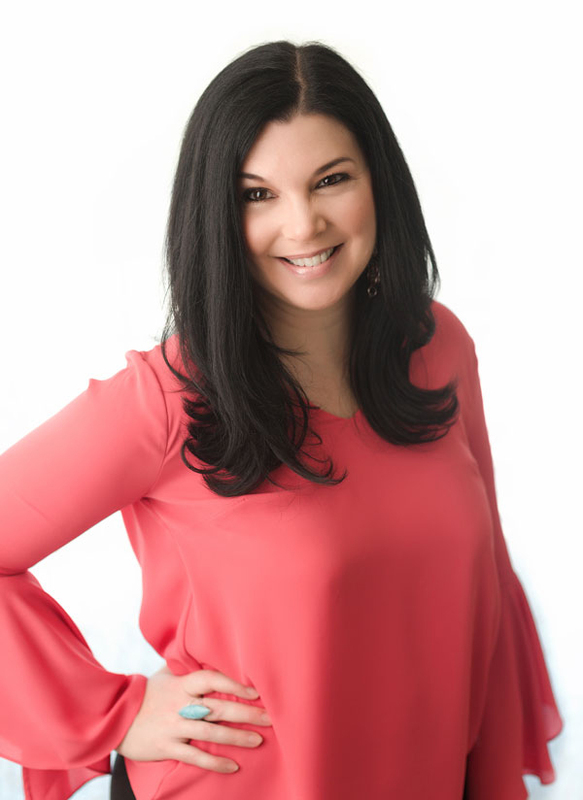 A highly sought after spiritual intuitive and personal growth leader, Tania Gabrielle inspires legions of praise from her clients and followers. 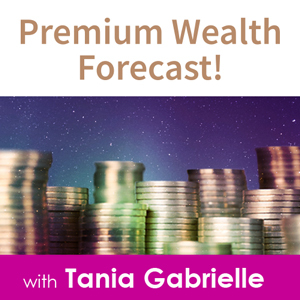 Tania introduced the merging of two ancient divination arts – Astrology and Numerology – to the Western World, unlocking the codes in the stars, names and numbers to facilitate wealth and well-being with a primary focus on teaching spiritual principles that manifest practical, real-life results. 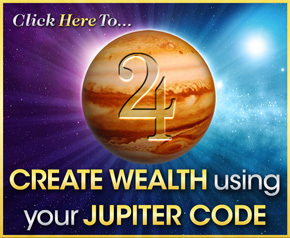 Her star code forecast videos and articles inspire tens of thousands of viewers per month. Tania Gabrielle was featured and quoted in The New York Times, Los Angeles Times, USA Today, Entertainment Weekly, ESPN Magazine, Essence Magazine, ESPN.com, Yahoo.com, and US Magazine. 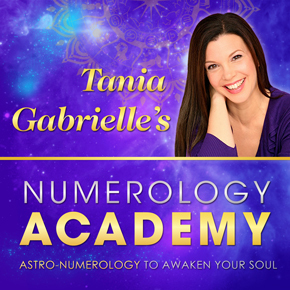 As the founder and creator of Numerology Academy™ – the first online certification course integrating Astrology and Numerology – Tania has taught and certified hundreds of students in 37 countries. 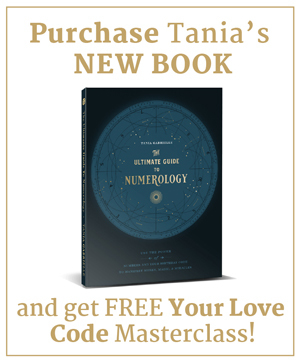 Tania's new book The Ultimate Guide To Numerology unlocks the secret messages of birthdays, names, addresses, personal forecast, the meaning of 11:11 and other codes to facilitate Soul-inspired growth, fulfillment and financial flow. Also a gifted classical composer, Tania has had her music performed worldwide in the most prestigious concert halls by Grammy-award-winning artists. “Tania was awesome… She's very upbeat and fun and our listeners LOVED her.